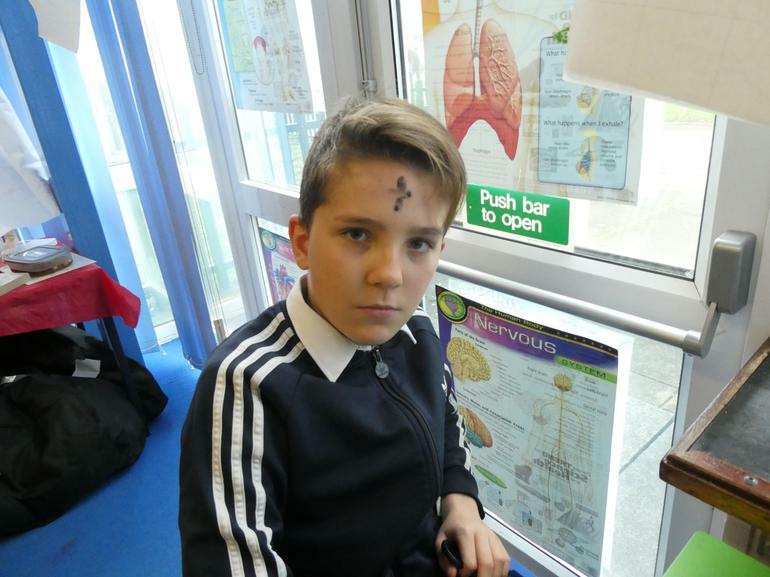 Did you know that today is Ash Wednesday? 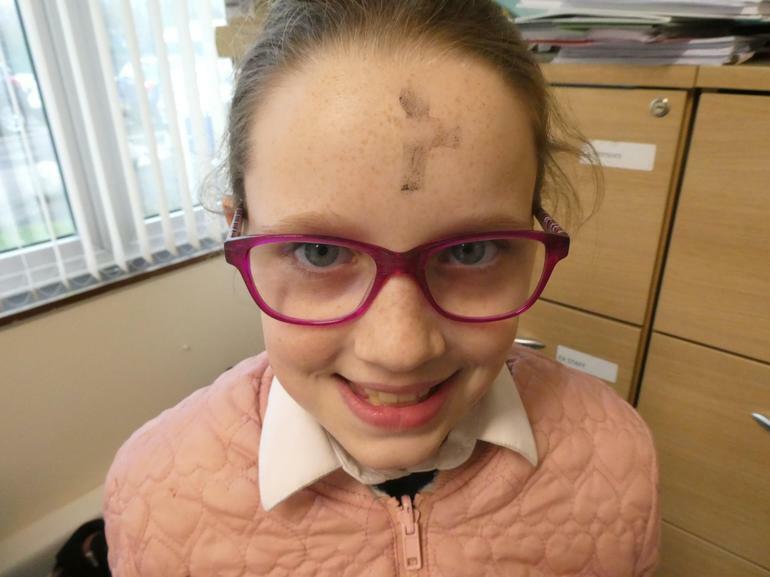 Today in our Wednesday mass, the children experienced having ash put on their forehead in the sign of the cross. 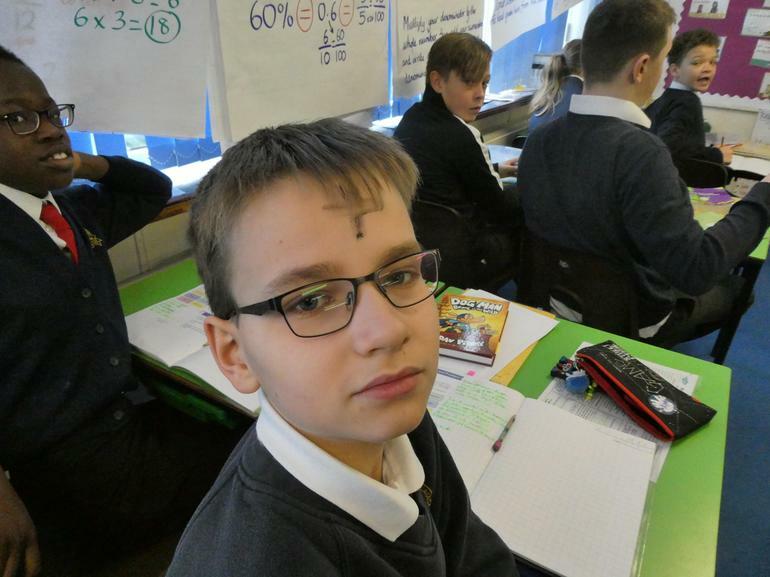 Ash Wednesday is celebrated 46 days before Easter, and marks the first day of Lent, which is a period of self restraint.